The A-bomb survivors represent the best source of data for risk estimates of radiation-induced cancer. It is clear that children are ten times more sensitive than adults to the induction of cancer. 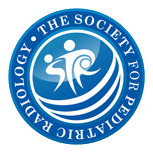 The introduction of helical CT has transformed diagnostic radiology, especially in pediatric patients. The undoubted benefits carry the price tag of much higher doses, and in children, even higher effective doses. The A-bomb data have "matured" and we now have cancer risk estimates for a dose range which coincides with the organ doses from pediatric CT. Individuals exposed 50 years ago to doses comparable to those associated with helical CT today, show a small but statistically significant excess incidence of cancer. There are no assumptions, and no extrapolations involved. An abdominal helical CT scan in a young girl results in a risk of fatal cancer later in life that amounts to about one in a thousand. The risk to the individual is small, and readily balanced by the medical benefits. The public health problem is, however, significant when the small individual risk is multiplied by the 2.7 million of such procedures performed annually. 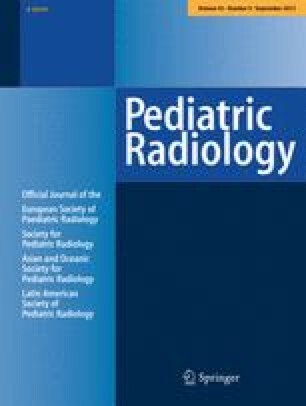 Every effort is needed to minimize doses by an appropriate choice of peak kilovoltage (kVp) and milliampere-seconds (mAs), and at the same time to urge a more selective use of pediatric CT.